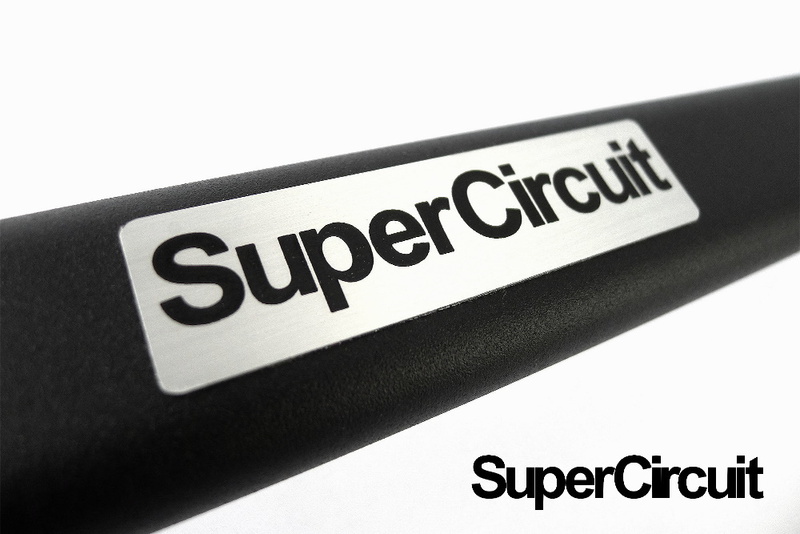 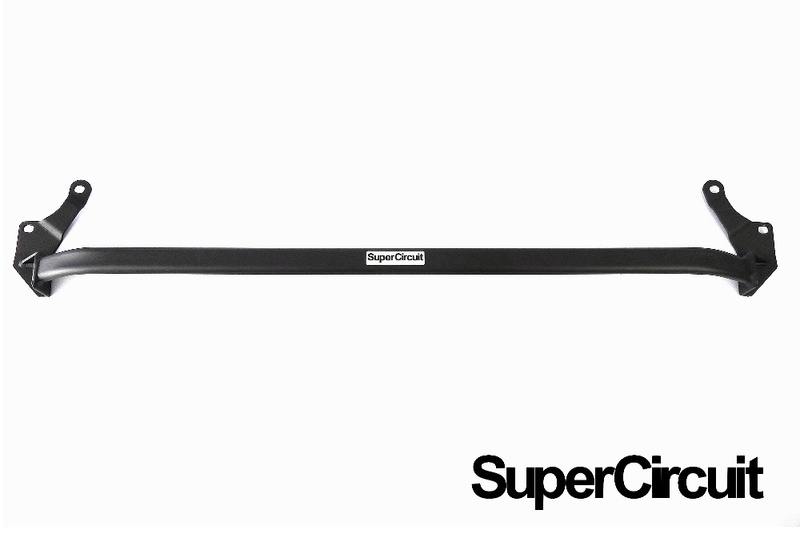 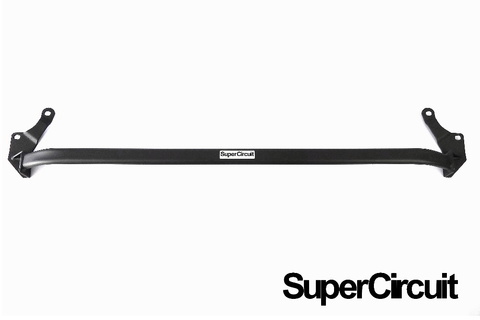 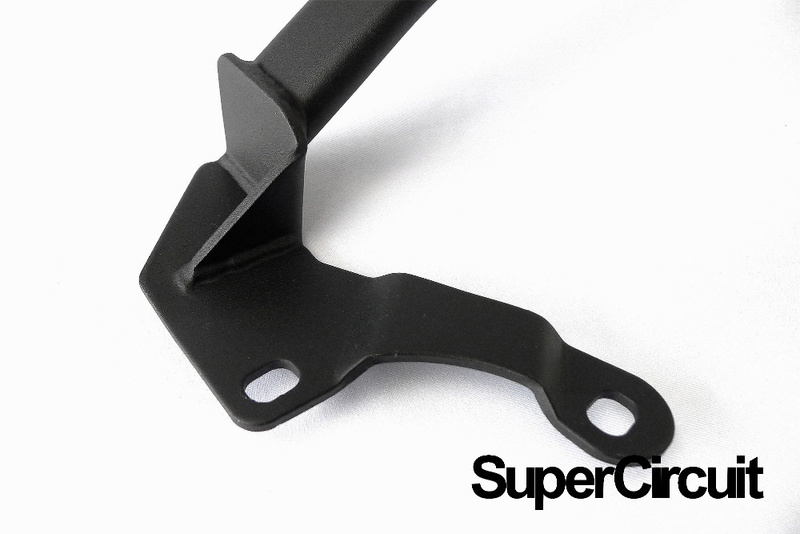 SUPERCIRCUIT PROTON PERSONA 1.6L (BH) Front Strut Bar. Stiffen the front top chassis especially where the front suspensions are mounted. High-tech matte black coating matched well with the engine compartment and long lasting. 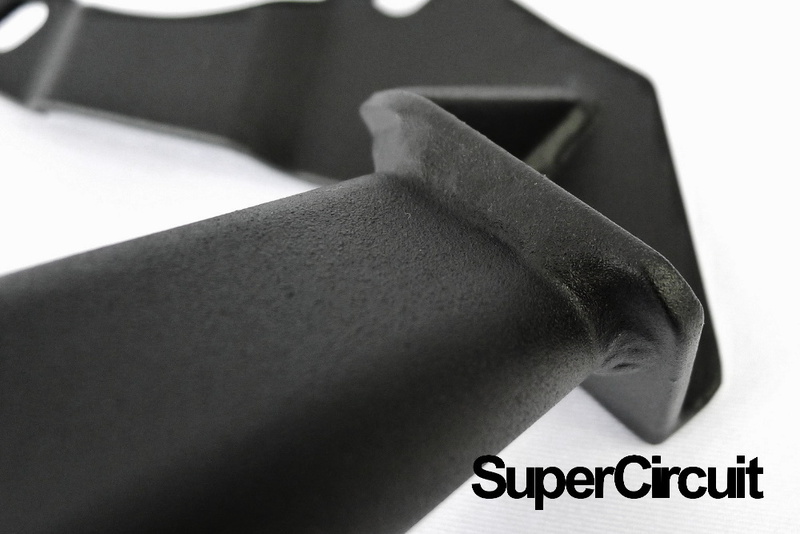 Also fit the Proton Iriz 1.6L hatch-back.